Q: Do I need experience? A: No experience is necessary. However, we do require commitment, dedication and compassion. Q: I work a lot, have a family and other responsibilities. Would I really have time? A: Absolutely, we never “close” twenty-four hours per day, seven days a week we are “open” therefore, flexibility is easy. A: The process is competitive and we don't accept just anyone. Initially you will be given the opportunity to ask questions. If you are still interested you will complete an application. If your application is accepted you will be scheduled for an in-depth interview. Thereafter, your background will be investigated, your references will be questioned and you will submit to a drug screen. After these steps have been completed we will then make a decision regarding your application. You should know Lacey Township EMS is an equal opportunity employer and strictly adheres to all state and federal hiring and employment laws. Q: If I'm accepted what would happen next? A: You will be required to become a NJ State EMT. The New Jersey Department of Health mandates that our ambulances are staffed with two fully credentialed EMT's at all times. If selected, we will take care of getting you enrolled in an EMT class. Q: I don’t think I can handle "blood and guts." Is there a lot of that? A: You would be surprised at what you could “handle” after receiving the proper training and exposure to different experiences under supervision. However, the “blood and guts” aspect is pretty rare and definitely not the norm. We can't promise you that you won't see "bad" things. However, if you do - we will be there for you. Q: Are you volunteers? ​​​We do have some volunteers. However, effective October 1, 2018 we primarily rely on compensated staff. Previously someone needing life saving help would dial 911 and have to wait until the EMT's drove from their home to our headquarters, then got the ambulance and drove to the person in need, this wasted critical time. Our headquarters is now staffed 24/7 and we are ready to respond within a moments notice. Compensated staff has also allowed us to retain the best quality personnel. In just a few months we have seen dramatic improvements in patient outcomes and recoveries due to our rapid responses, higher expectations and greater accountability. Q: I remembered it being called "First Aid Squad" what changed? A: Through advancements in training, technology and pre-hospital care we provide much more than first aid. The new name Emergency Medical Services otherwise referred to as EMS more closely describes our duties and responsibilities. Q: Are there age or educational requirements? A: Sixteen years old is the minimum age to become a cadet (junior member). Don’t let their age fool you though. 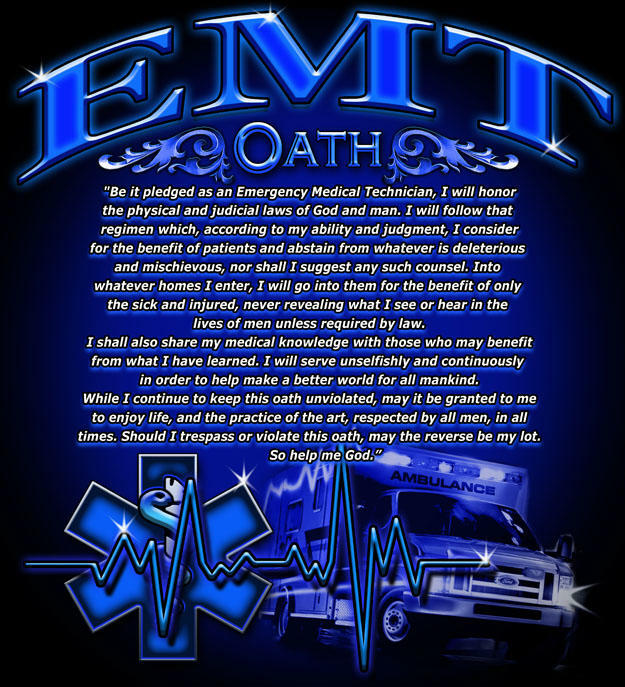 We currently have multiple members under the age of eighteen who have successfully completed the NJ State EMT training program and are certified Provisional Emergency Medical Technicians. However, because they are under 18 these members are supervised very closely. We have also had many retirees serve. There is no age maximum. If over the age of 18 we do require a high school diploma or equivalent. Why watch EMT's and ambulances on television when you can actually be doing it in Lacey? Handwritten applications are not accepted. Please complete the application electronically.